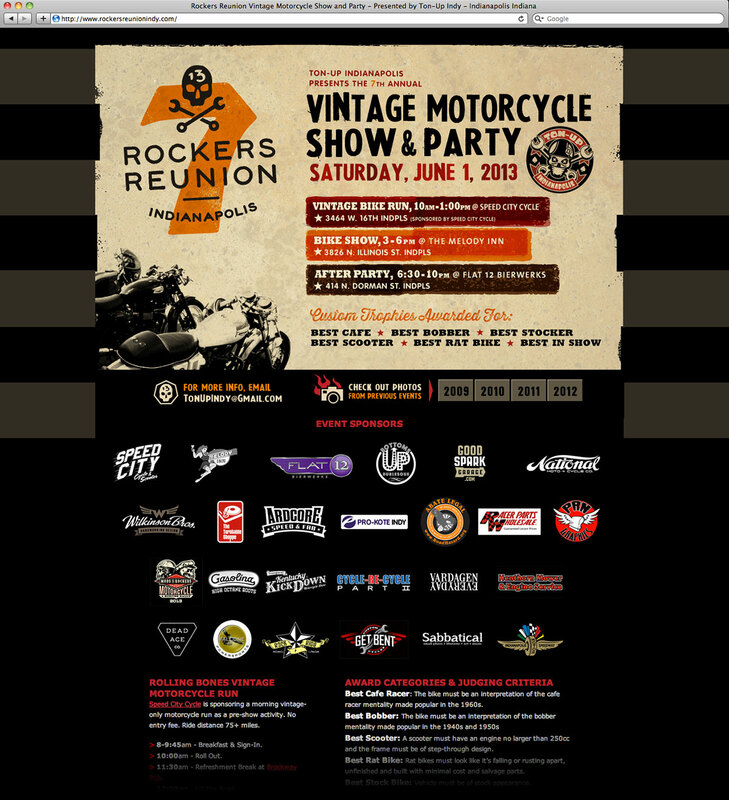 Website design for the annual Rockers Reunion Indianapolis 2013 Vintage Motorcycle Show and Party. Logo created by Dead Ace Co. The guys who coordinate this event wanted an online presence to promote the schedule and list their sponsors; we designed a gritty facade to echo the urban ambience of the show. 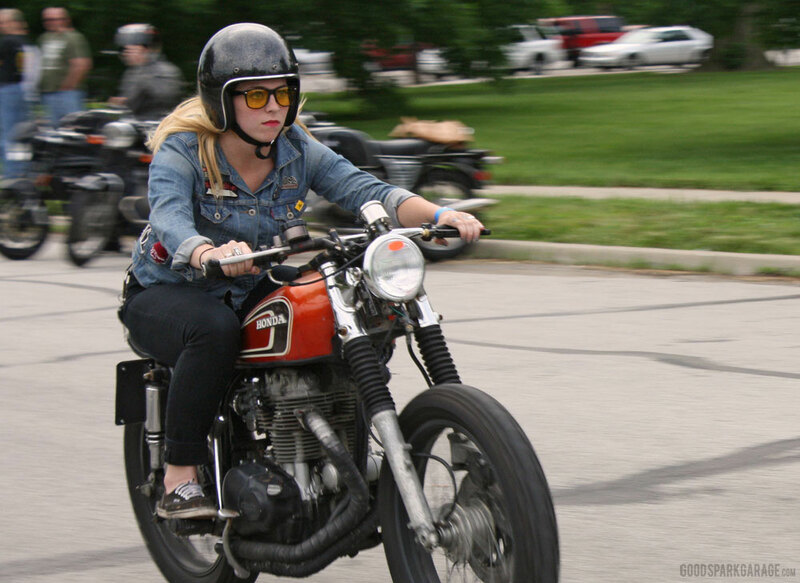 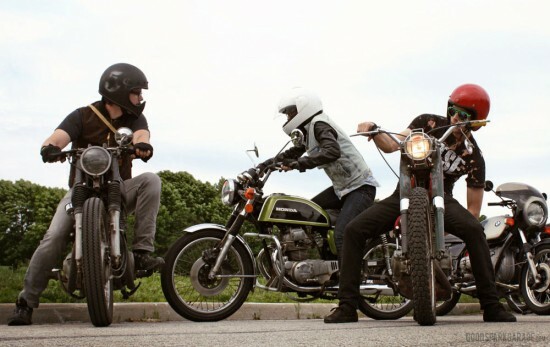 See our article and photos of the event on our motorcycle culture blog, Good Spark Garage.